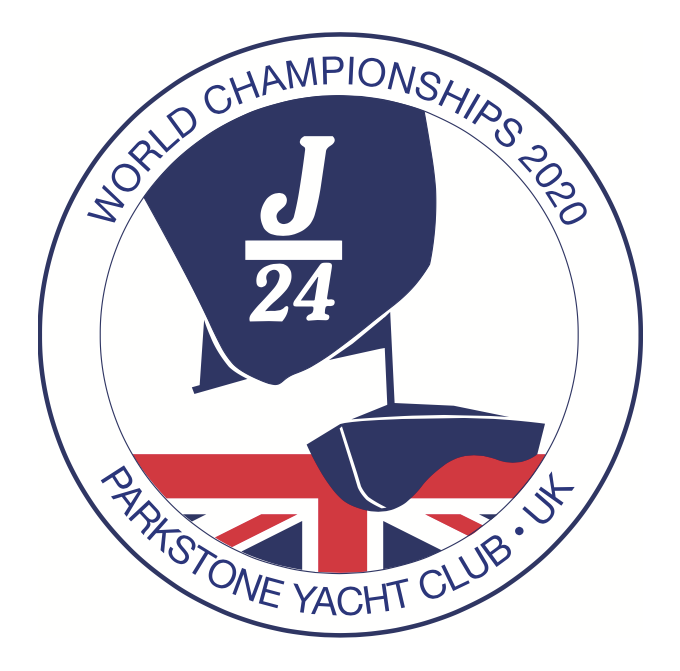 *The UK J/24 National Championships would be considered a separate event which competitors would be welcome to enter and compete in but would not form part of the World Championship programme or associated costs / entry fee. Each day of racing (Mon to Fri) is scheduled to have 2 races to be run back to back. There is provision to run up to 3 races per day if conditions dictate but not to ever be more than 1 race ahead of the official schedule which totals up to 10 races with one discard (provided 4 or more races have been sailed).